10 SALE Necklace The Exile and the Snail Turner by timegemstone. 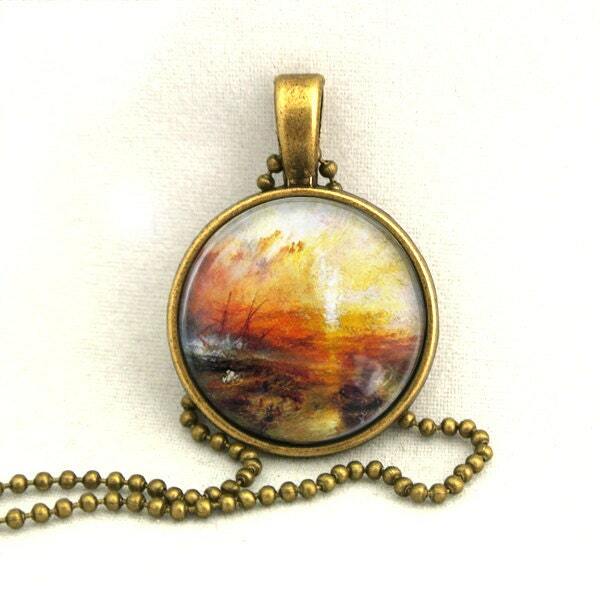 This is a delicate antiqued pendant necklace featuring the famous British art “The Exile and the Snail” by Joseph Mallord William Turner. 10 SALE Necklace Turner The Exile and the Snail by timegemstone.